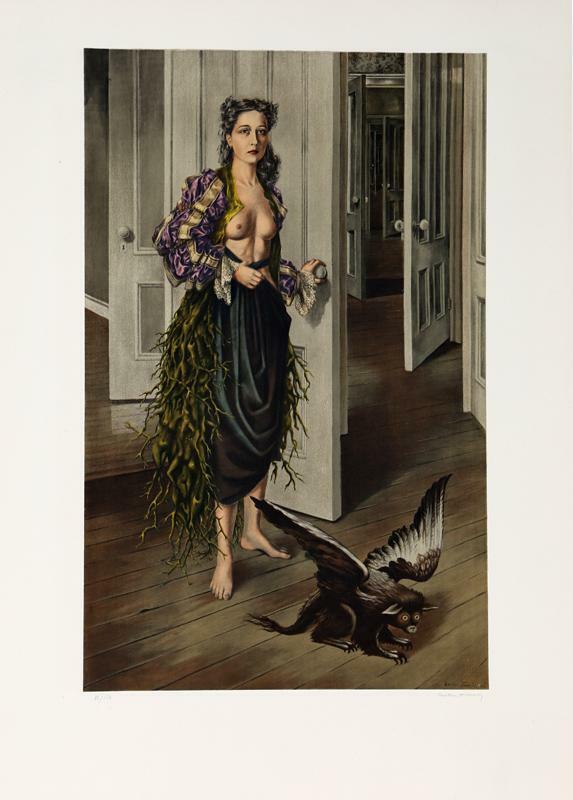 Dorothea Tanning's work played between the lines of surrealism and sothic, dreaming and lucidity. Her self-portrait Birthday, which Tanning created in 1942 at the age of 30, is one of her most important works. We delve beneath this incredible piece of 20th century art. The two artists enjoyed a long marriage, and Tanning lived a long life, passing in 2012 at the age of 101. Dorothea grew up in Galesburg, Illinois, in a bourgeois class, reflected in the depiction of children she presents in her work. Her only formal art eduction was three week at the Chicago Academy of Art. In the mid-1930's, Tanning head for New York. And it was here in Manhattan, working as a commercial artist, that Tanning was enlightened by a range of artistic movements . From gothic novels to the MoMA's Fantastic Art, Dada, Surrealism exhibition in 1936, Tanning was spurred on to create art works in this new way. Her passion for surrealism took her to Paris in search of the surrealists. 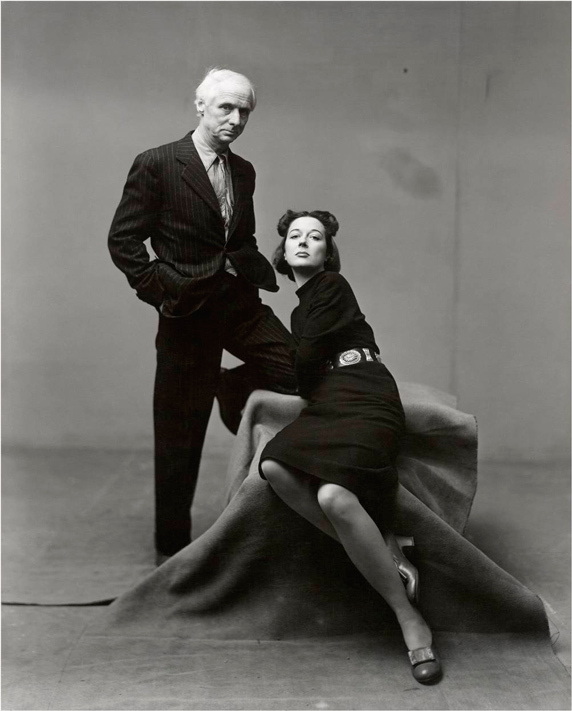 However, artists had already left Paris as WWII approached. Two works of art which are important both in terms of Tanning's oeuvre and the surrealism movement are Eine Kleine Nachtmusik, 1943, which is now in the Tate's collection, and Birthday, 1942, which is part of the Philadelphia Museum of Art's collection and a ca. 1970 lithograph of which is hitting the auction block this month at Ro Gallery. The featured Lithograph will be up for auction at Ro Gallery in their Summer Prints auction on July 12, 2017. Check all lots here.